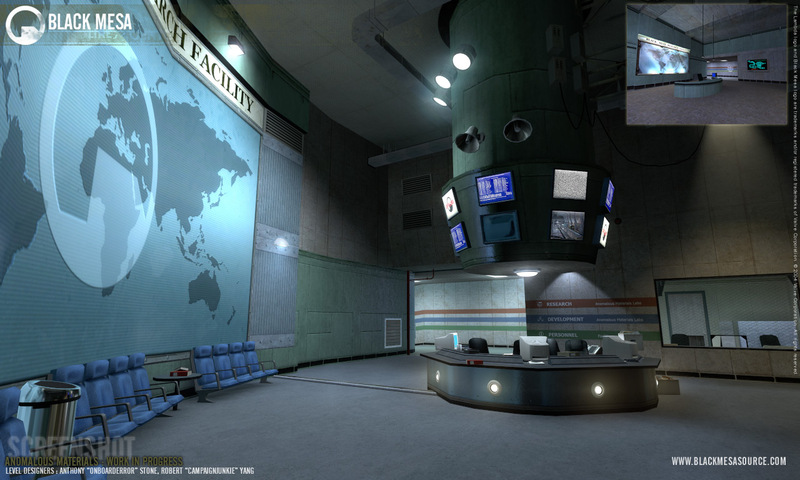 After a long development from Black Mesa Modification Team by 40 enthusiasts developers, the Black Mesa game which is based on half life in which you will re-visit the inaugural role of Gordon Freeman and his memorable journey through the Black Mesa Research Facility, the game is now available for download for PC a Source Sdk Base 2007. Play for FREE! You need not purchase anything! 8-10 Hours of single-player gameplay, up to the Lambda Core chapter. Feast your eyes on over 2,000 custom Models and 5,000 custom textures – more than HL2! Experience over 2,000 choreographed scenes and over 6,500 lines of dialogue from all new voice acting! Subtitles in English, Italian, Spanish, Norwegian, German, and Finnish! Immerse yourself in an all new soundtrack and over 2,300 custom sound effects! Feel the impact of custom systems such as the Face Creation System, Custom Gib System, Deathcam and more.